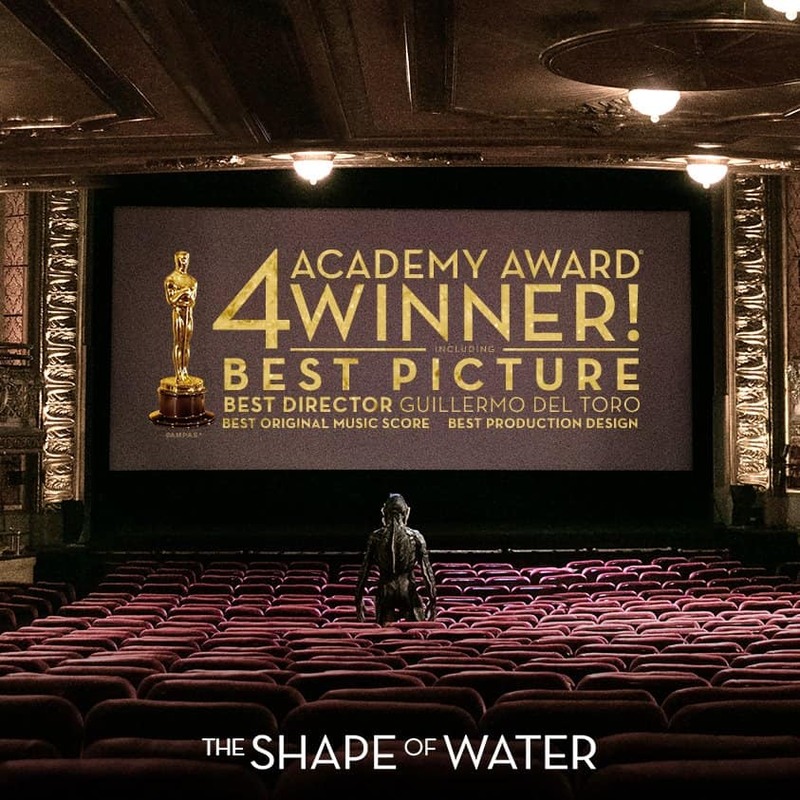 It was Guillermo del Toro’s night as his passion project The Shape of Water swept four awards out of its 13 nominations. The Mexican director’s interspecies romance took Best Picture, Best Director, Best Score, and Best Production Design. In his Best Picture acceptance speech, del Toro dedicated the award to young filmmakers for showing how things are done. “Really, they are. In every country in the world,” he added. In the other major categories, Gary Oldman was Best Actor for his role in Darkest Hour, Frances McDormand was Best Actress for her role in Three Billboards Outside Ebbing, Missouri, Allison Janney was Best Supporting Actress for her role in I, Tonya, and Sam Rockwell was Best Supporting Actor for his role in Three Billboards Outside Ebbing, Missouri. Coco was awarded Best Animation Feature, and Best Song. Best Original Screenplay went to Jordan Peele for Get Out, while Best Adapted Screenplay went to James Ivory for Call Me By Your Name. Legendary cinematographer Roger Deakins finally won the Best Cinematography prize (his 14th nomination), for Blade Runner 2049. You can catch the encore telecast of the Oscars® Red Carpet and The 90th Annual Academy Awards® exclusively on HBO (StarHub TV Ch 601) tonight, March 5, from 7pm onwards. Other encore airdates of The 90th Academy Awards® exclusively on HBO (StarHub TV Ch 601) are: Wednesday, March 7 at 9pm; Sunday, March 11 at 4:20pm and Thursday, March 16 at 4pm. 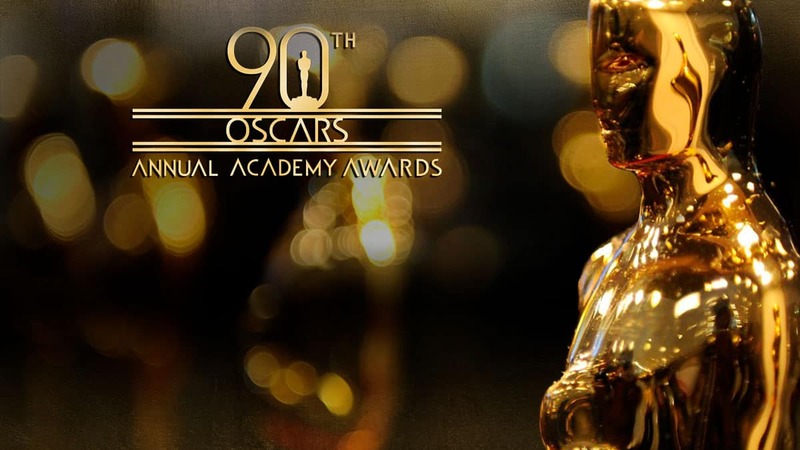 The 90th Oscars® will also be streaming on HBO GO and will be available on HBO On Demand (StarHub TV Ch 602). The 88th Academy Awards: It’s a Mad Mad Mad Year! © 2010-2019 Sterne & Lears Global Pte Ltd. All Rights Reserved.